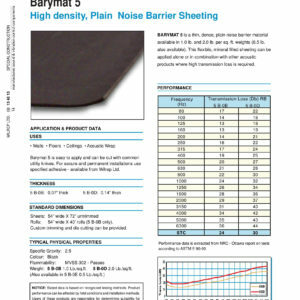 View cart “Barymat BTMM-14C – Sound Absorber & Barrier” has been added to your cart. Conasorb FTMM is a malleable polyester polyurethane foam, specially devised to absorb airborne, and random frequency noise. 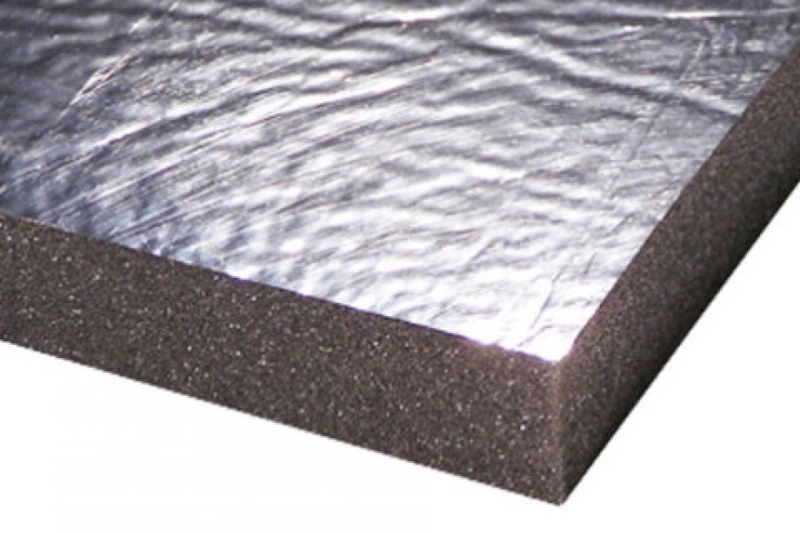 Combined with a metallized polyester film, it offers a high degree of contamination resistance. 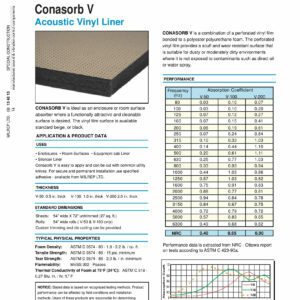 Conasorb FTMM decreases airborne energy in the frequency ranges found in many environments. 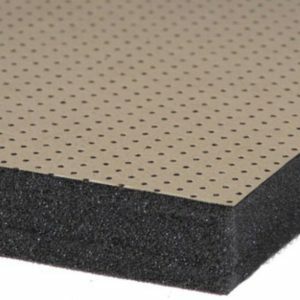 The noise is allowed to pass into the acoustical foam allowing the noise energy to be absorbed in a controlled manner. 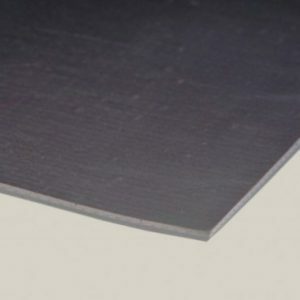 Conasorb FTMM is easy to apply and can be cut with a common utility knives. 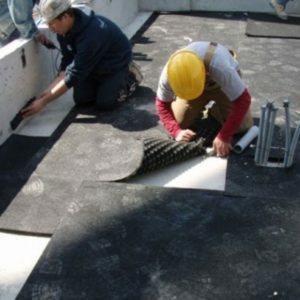 For secure and permanent installations use specified adhesive. 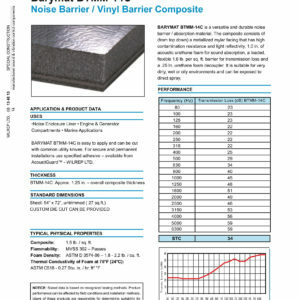 Standard Sheet Size: 54” x 72” or 27 sq.ft. 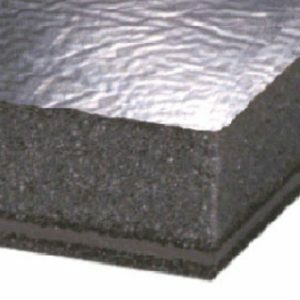 Applications: Enclosure liner, Engine compartment liner, Silencer liner, ect.